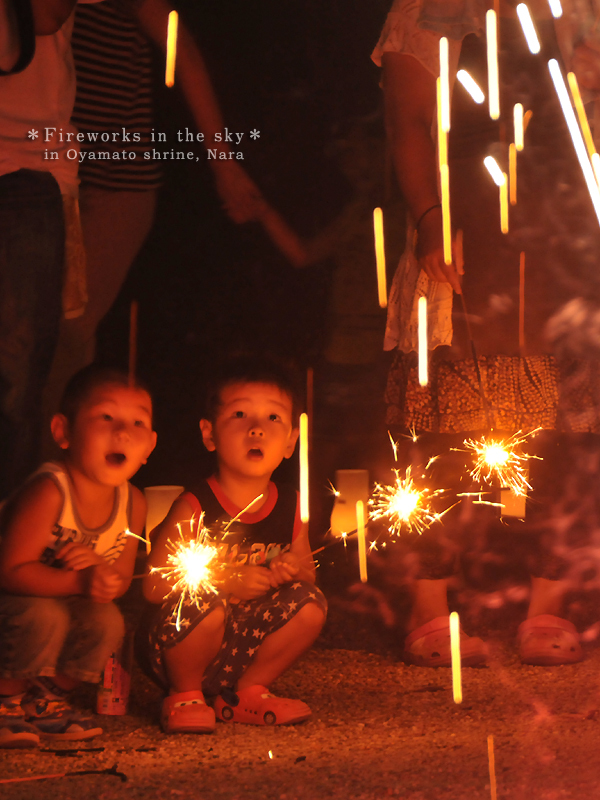 After a service, there was a firework session for children. Taken during the service for the departed in relation with Battleship Yamato. Curry is in Everything Everywhere in Japan! !